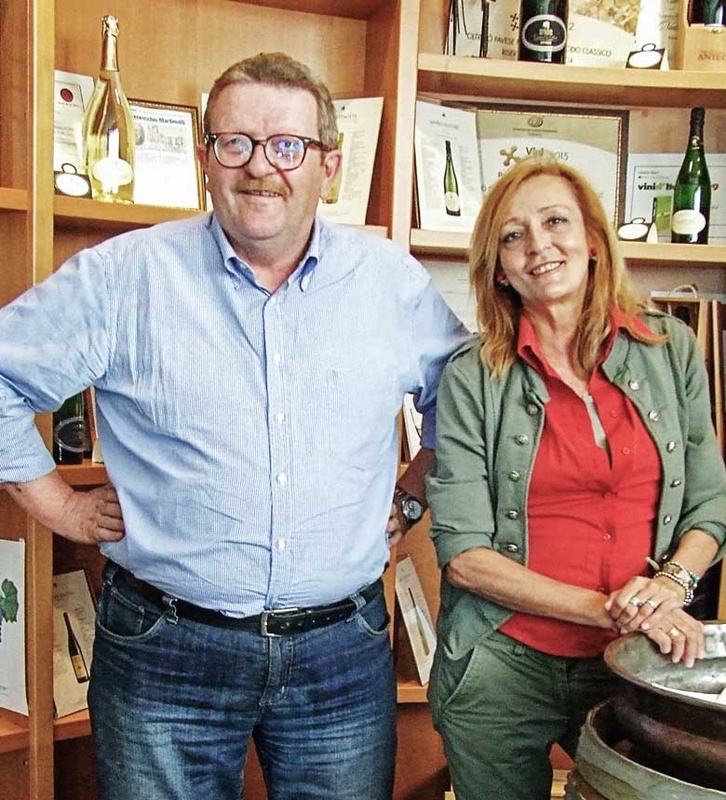 The range of Anteo, a company run by Piero and Antonella Cribellati, also includes traditional wines of Oltrepò Pavese like Bonarda, Moscato and Pinot Nero. But it's the Classic Method sparkling wines, all still rigorously turned on pupitres with manual remuage, the strength and the primary vocation of the company. Three of our Classic Method Sparkling Wines were awarded in 2017.